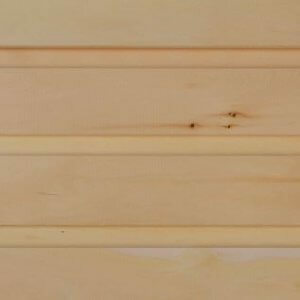 Our Western Red Cedar cladding offers a warm and natural solution to any cladding project. 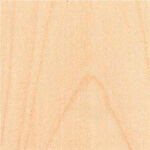 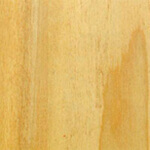 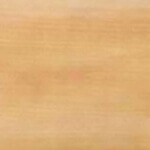 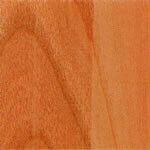 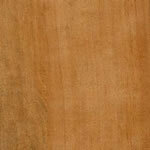 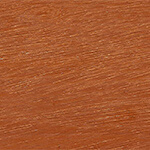 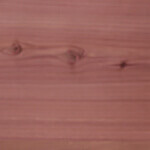 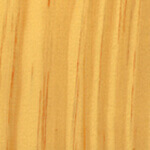 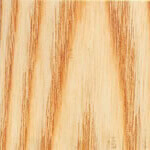 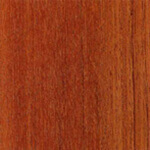 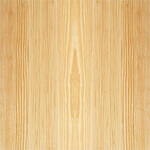 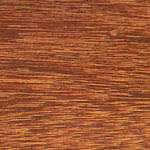 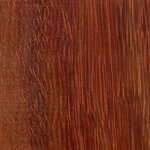 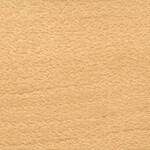 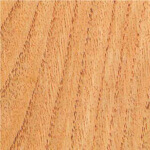 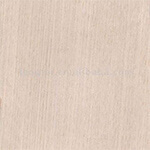 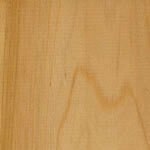 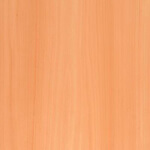 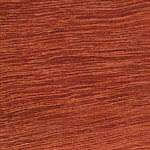 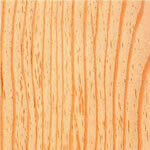 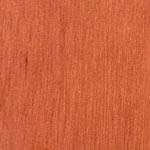 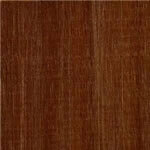 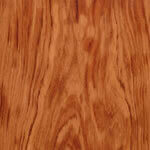 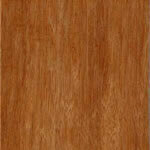 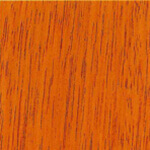 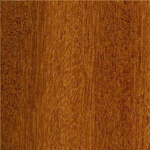 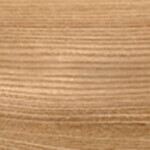 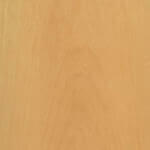 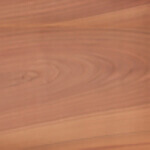 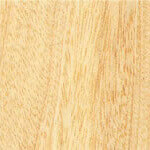 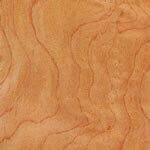 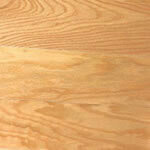 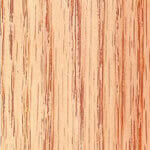 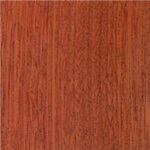 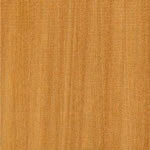 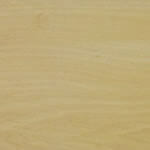 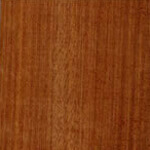 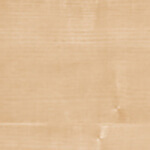 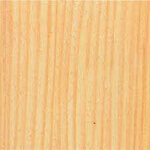 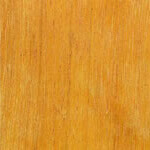 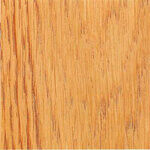 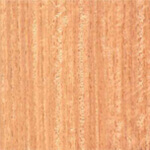 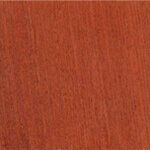 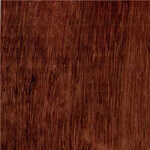 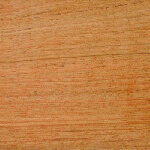 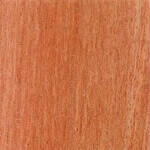 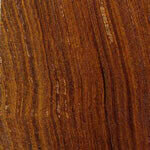 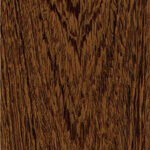 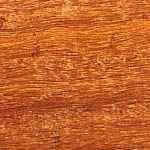 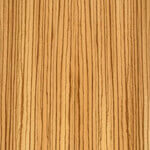 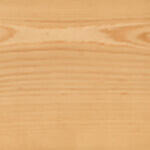 Red Cedar tongue & groove cladding is ideal for cladding a house, garage, or workshop. 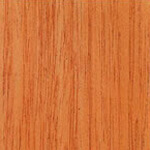 The high quality wood and secure V-joint fitting ensures a good fit and a stylish, attractive, and weatherproof finish. 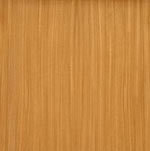 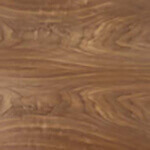 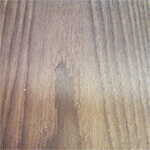 Tongue & groove cladding can be installed either vertical or horizontal, internally or externally. 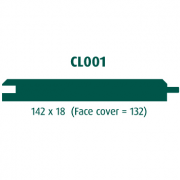 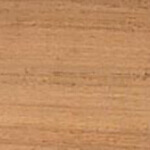 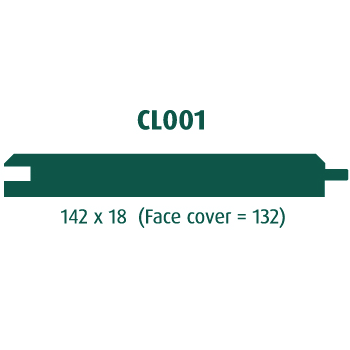 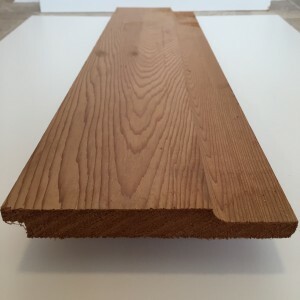 Supplied in lengths 1.80 – 4.57m. 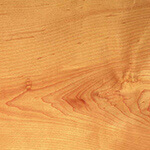 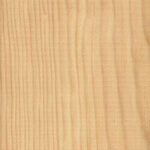 Western Red Cedar. 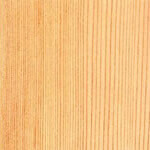 Unsorted Larch, Chestnut, Thermowood, Douglas Fir, European Oak, Cumaru also available. 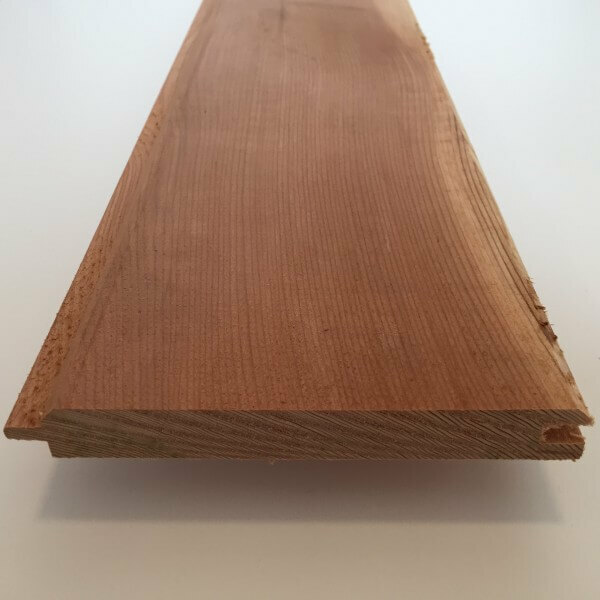 Our cladding range includes profiles that are suitable for both internal and external applications such as boarding houses, sheds, summer houses, garages, playhouses, etc. 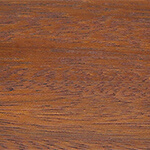 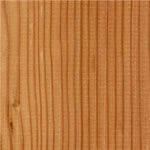 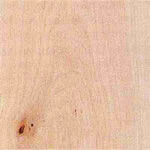 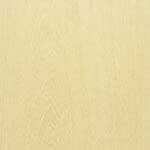 As well as cedar, we have an extensive selection of timber in stock. 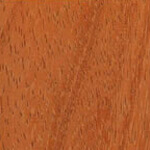 We are able to deliver what you want when you want it.